A modern classic reflecting real beauty in its simplicity. Add a touch of glamour with natural textures, chic colourways and luxurious accessories. 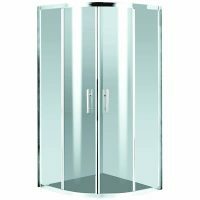 For a highly practical and modern looking shower enclosure, choose the Marseilles shower screen. This shower screen features a simple, minimalist design, accentuated with stylish colourways, natural textures and slick accessories. It is suitable for use as a flat wall shower enclosure, walk-in shower enclosure or a corner shower enclosure. Available both in semi-frameless and frameless variants, the Marseilles features an elegant silver finish. 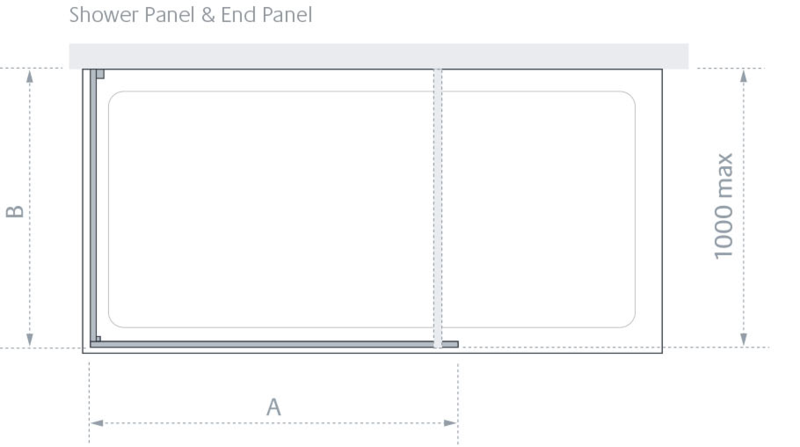 It comes equipped with a standard bracing arm and includes a shower panel and an end panel. With fully reversible panels and extension profiles, the Marseilles can be customised to meet the requirements of different bathrooms. The shower panel stands 2m tall, which is suitable for most bathrooms. 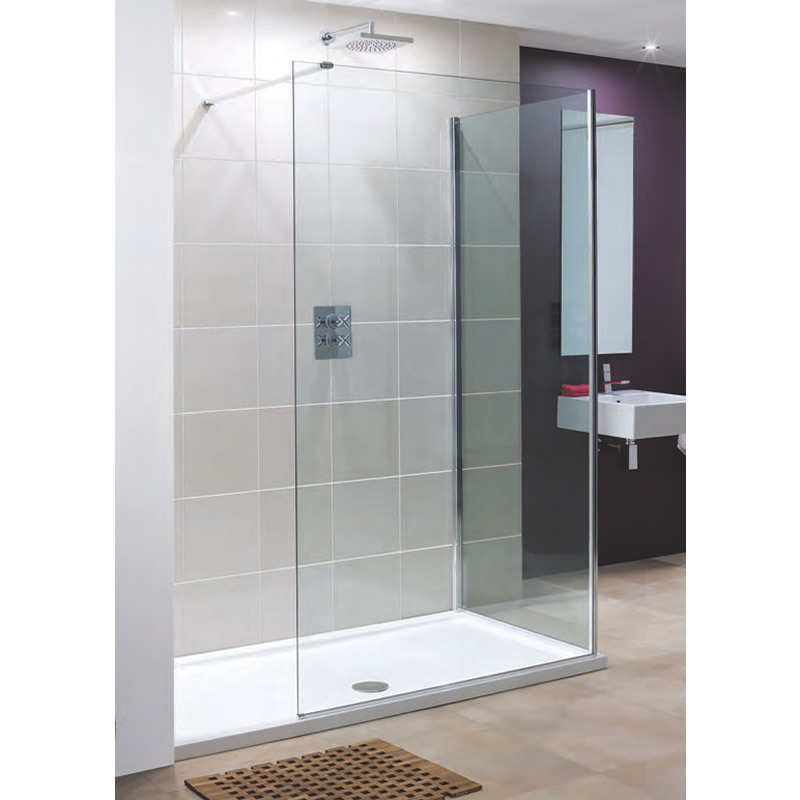 The Marseilles shower screen features superior grade 8mm safety glass. 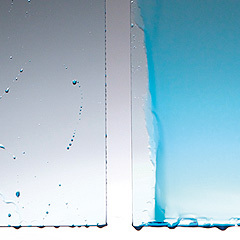 The glass panel is coated with AllClear, which makes cleaning a breeze. A wet room or tray is also included with this shower enclosure. Offered by Lakes Bathrooms, this quality shower screen is backed with an impressive lifetime warranty. The Marseilles shower screen is featured on Ross’s Discount Home Centre at the best price in the market. Moreover, when you buy from us, you can also avail free delivery to Perth Metro areas. So what are you waiting for? 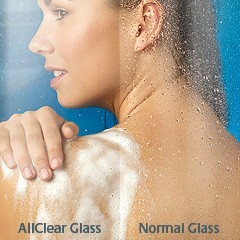 Buy the Marseilles shower screen today! Please Note: To create your Marseilles shower enclosure you will need to select one product from each table. Standard bracing arm supplied with product.